Panasonic has announced two collaborations to make in-car audio systems – one with Google and one with Amazon. There is increasing demand from consumers for voice control and built-in personal assistants like Alexa from Amazon and Cortana from Google. Panasonic worked with Amazon on Alexa Onboard which has the capability to control music, GPS, climate control settings, GPS and many other features. Alexa Onboard is very much similar to a personal assistant and can answer queries like where the nearest petrol station is and provide details of any traffic blocks that you might encounter on the way to your destination. Tom Taylor, Amazon’s senior vice president for Alexa, said that people who use Alexa at home would be able to transition easily to the one on their vehicle. For example, if they are listening to an audiobook at home, when they get into their car, they would be able to pick up exactly where they left off. 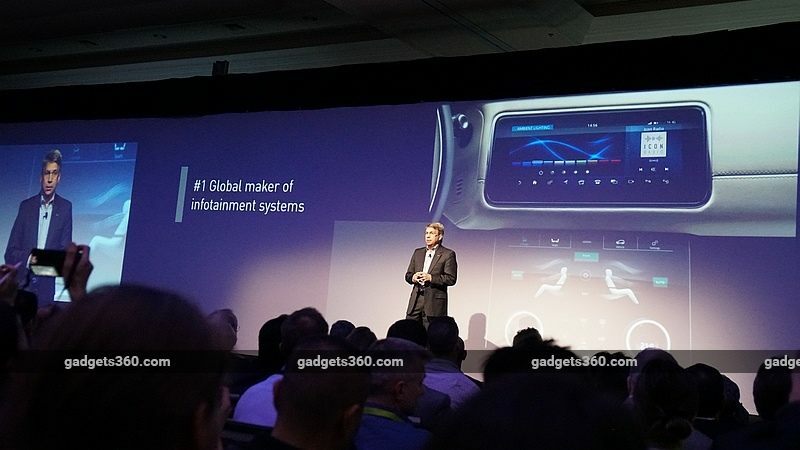 This, when it comes to Alexa Onboard, Panasonic was able to develop a really seamless integrated voice solution for the vehicle and some of these capabilities can be enabled even without an Internet connection. Panasonic would also partner with Google to develop a Google Assistant system for vehicles, which would also act as a personal assistant. Thus, Panasonic would be teaming up with both technology companies to work on in-car audio systems using their personal assistant platforms. In the vehicle infotainment space, Panasonic is the clear market leader according to a 2016 report by Strategy Analytics, with a 11.5 per cent market share. Another study by Research and Markets estimates the in-car infotainment market to grow into a $30 billion market by 2022.